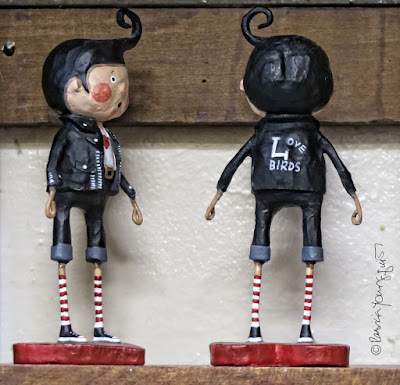 The Last Leaf Gardener: Soon it will be Valentines Day! 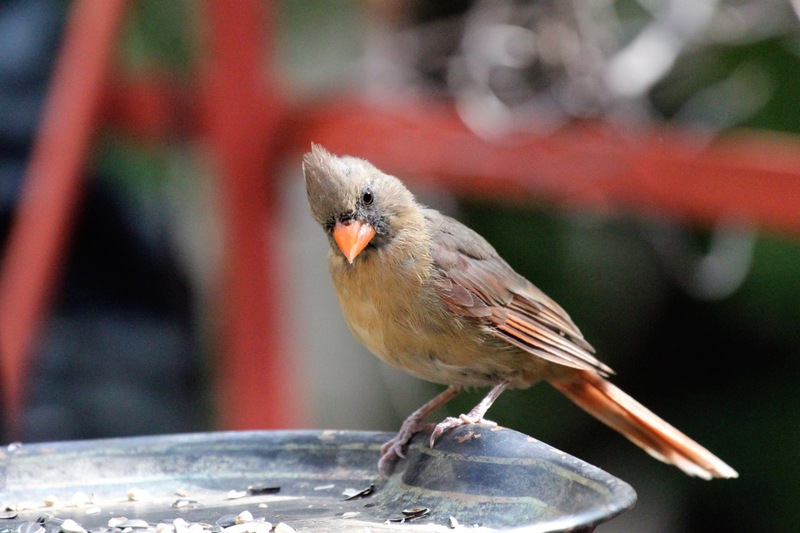 In one month's time, it will be Valentines Day, and if you know of bird lovers who love birds, the perfect gift for this "holiday" (or any other day for that matter) is the gift of Cam's (the cardinal seen in the picture below) wisdom and wit. 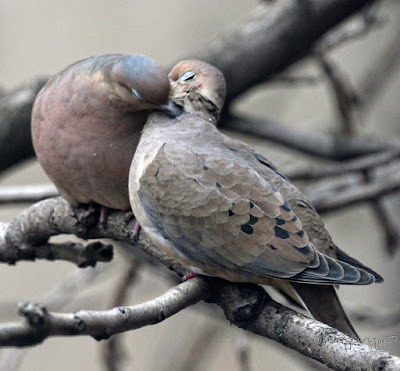 As some of you know, Cam is a spokes-bird for the avian community, including mourning doves, the bird type seen in the image atop this entry, and she has written a book! 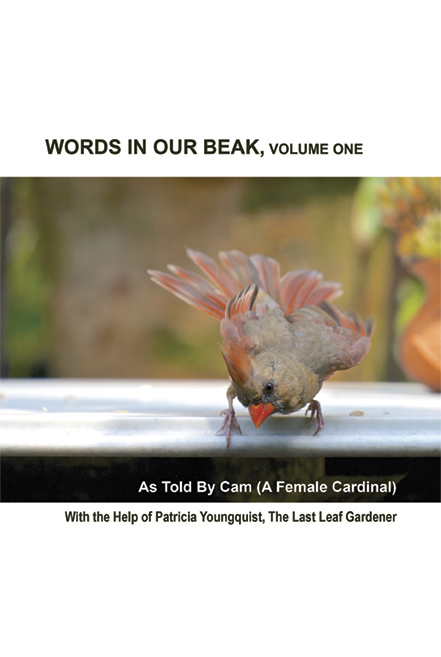 A photograph of the hardcover version of her book, Words In Our Beak Volume One can be seen in the next image. Because Valentines Day is one month from today, it's not too early to get Cam's book for "that special someone" in your life.